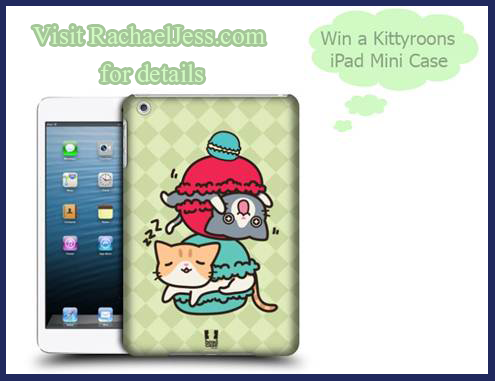 I have a brand new and rather Kawaii giveaway running on RachaelJess.com and I have to admit, it really is rather a lovely prize! 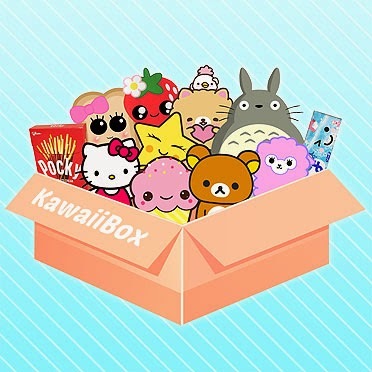 Those who are regular readers of my blog will know that Kawaii is a Japanese style and growing in popularity for its quirky designs and colourful features. All you need to do is complete one (or all) of the Rafflecopter options below. The T&Cs are within the widget but copied again below for quick reference. 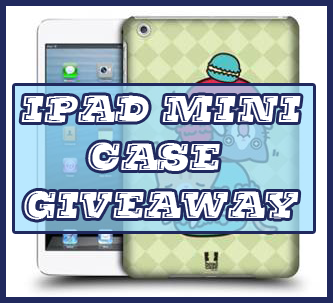 Competition open to UK & Ireland residents only. Rachael Jess is not responsible for this prize. The winner will receive the prize direct from Cash Generators. If no response from winner after 2 weeks another winner will be drawn. I use cashback websites and search for voucher codesbefore ordering online. It can save you loads of cash! I throw all my coins in a tub and put them in my savings account, you'd be surprised how quickly they add up! i keep all my pennnies i get in my change in a bottle x soon mounts up! I save all 5p's in a bottle through the year and if it gets full, I pop them into money bags and into a big tub then cash them in for Christmas. I also use a lot of survey sites to build up Amazon Vouchers and keep these for Christmas too ... The joys of having kids hey lol! When insurances are due always do a search. I always looking for discount codes and coupons online. Sign up to complete surveys online where you can earn points which overtime can be converted into cash/vouchers or goods. Quidco definitely for cashback and I check HotUKDeals daily for any discounts, offers or freebies.